Taking the leap and deciding to purchase a new car can be both exciting and nerve wracking. Even in the event that you have ample funds secured for your big buy, there are any number of pricey repairs that used models might be hiding under the hood; it doesn't matter that you have the money to spend if the car doesn't run properly or isn't the right fit for the amount of driving your lifestyle requires. If you are purchasing a car in New Jersey, there are also specific laws and regulations pertaining to the sale of vehicles that you need to be aware of. A new car may seem like the best investment when purchasing a vehicle, but for many, the insurance costs can often outweigh the benefits of having a car with a longer life span. 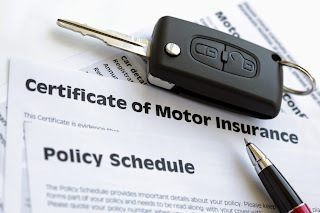 In New Jersey, as in most other states, auto insurance is required by law, and since driving without it is not an option, purchasing a vehicle that is eligible for the type of coverage that you can comfortably afford keep buyer's remorse at bay long after the thrill of having a shiny new car has faded away. The cost of taxes and registration may be another factor buyers who are blinded by a pricey new model will overlook. In New Jersey, the amount drivers are required to pay for registration on a yearly basis is based on the age of the vehicle and the weight class. Factoring these things in while shopping for a car will help keep you on budget. 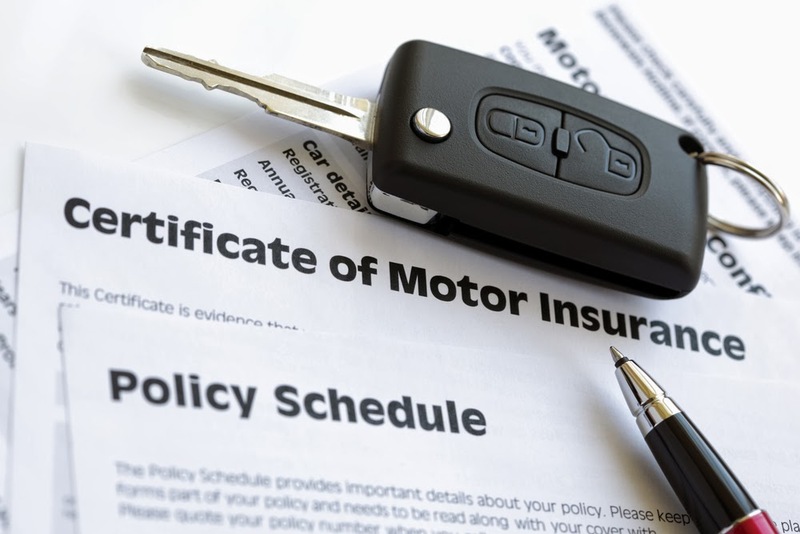 Car dealers in NJ process all the paperwork associated with the purchase of a new vehicle, but if the ride of your dreams is being sold privately, the process will be considerably different. The seller should provide you with a signed title, which you will also have to sign. However, make sure the information on the title is correct before putting your signature down, as inaccuracies could cause issues with the transaction. You will then have to get the car registered in your name. In New Jersey, there is a $20 transfer fee, as well as a 7% sales tax.